Let the Southampton Town Board know you support the Maritime Planned Development District. Everyone benefits! 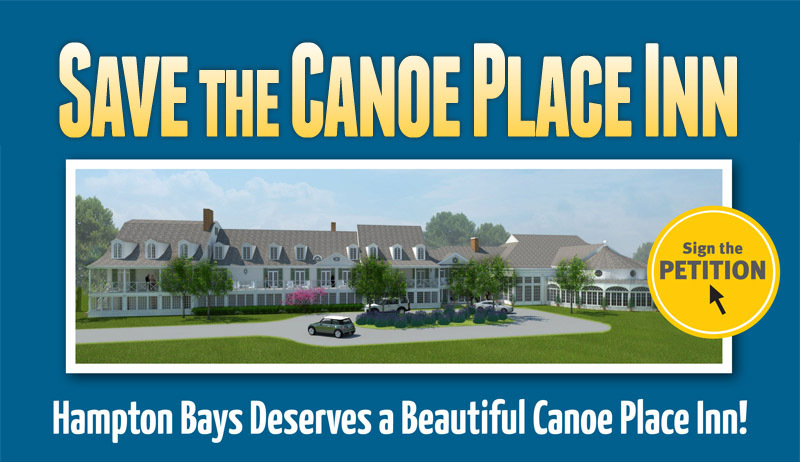 for the Hampton Bays community into a revitalized and vibrant Canoe Place Inn. Improve the overall quality of life in Hampton Bays.